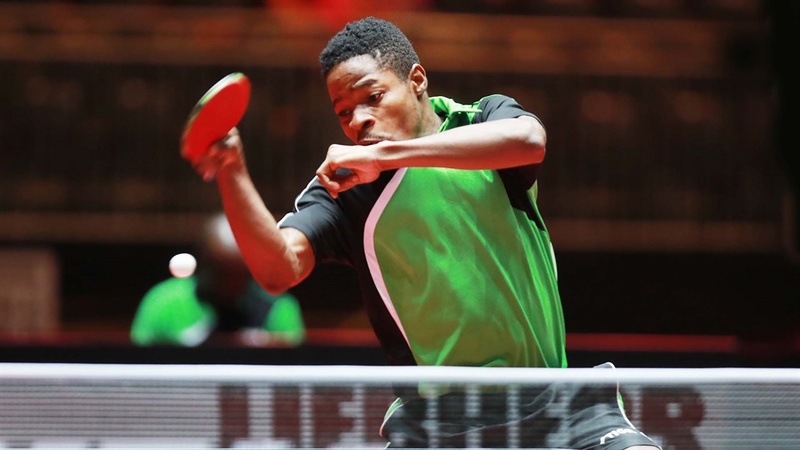 Team Nigeria will be battling for honours in the 2017 ITTF Challenge Belgium Open which serves off on Tuesday, October 31. Italy-based Olajide Omotayo as well as the duo of Kazeem Nosiru and Dotun Aiyelumo will all begin their campaigns on Tuesday. Omotayo has been drawn in Group two alongside Chinese Taipei’s SUN Chia-Hung and Germany’s HOHMEIER Nils. Also, Nosiru will battle Austria’s CHEN Alexander and Iran’s WAHID Habibie in group 24 while Aiyelumo will slug it out with Russia’s IVONIN Denis and Netherlands’ OOSTWOUDER Ewout in group 37. The top player in each group is expected to advance to the knockout stage of the men’s singles. Other African teams on duty are Algeria and Egypt. In the men’s doubles, Omotayo will partner Romania’s CAZACU Alexandru, while Nosiru and Aiyelumo will team up as well from the preliminary round of the event. Portugal’s Tiago Apolonia is the top seed followed by Germany’s Ricardo Walther and Sharath Kamal Achanta, also from India. In 2010, Tiago Apolonia won in Austria, Sharath Kamal Achanta in Egypt; four years later Ricardo Walther succeeded in Croatia.